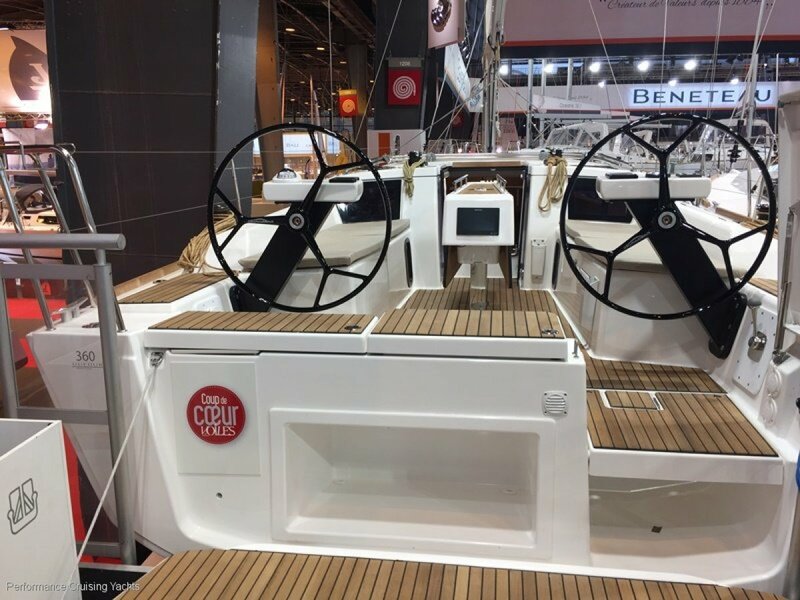 New Model - Launched December 2017. 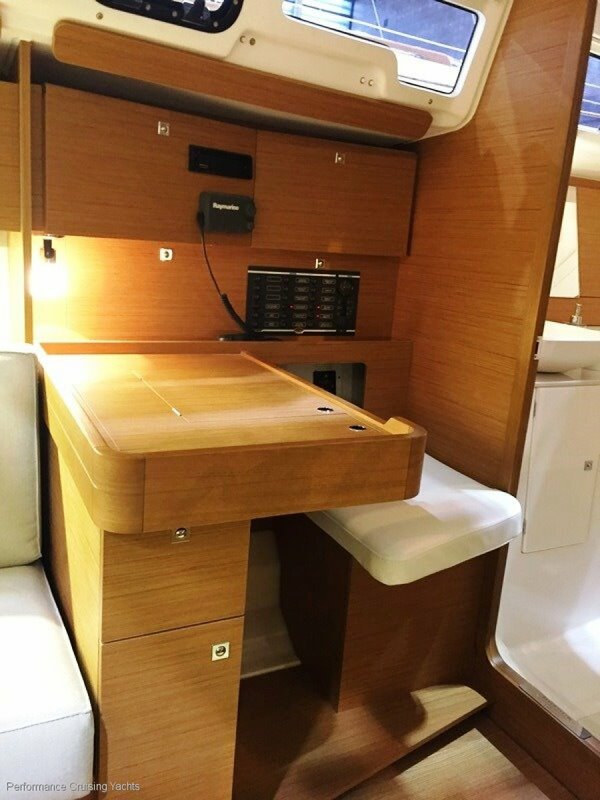 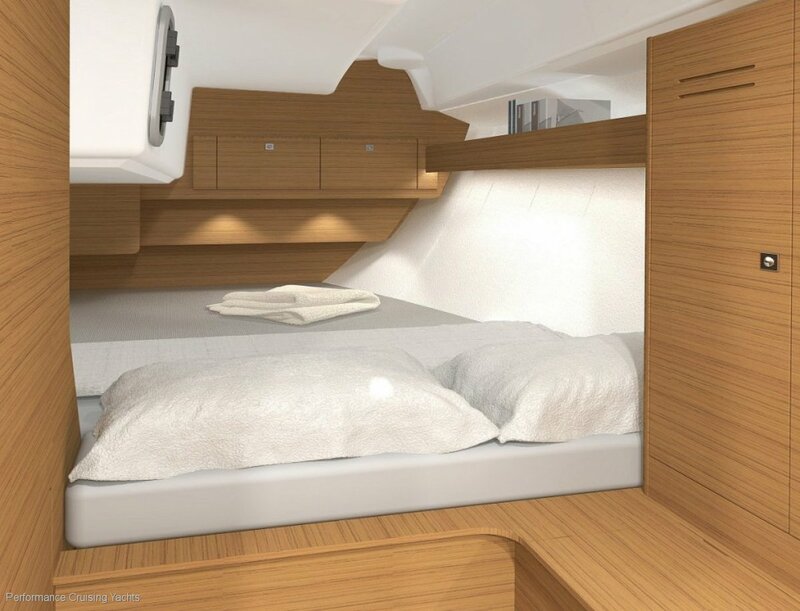 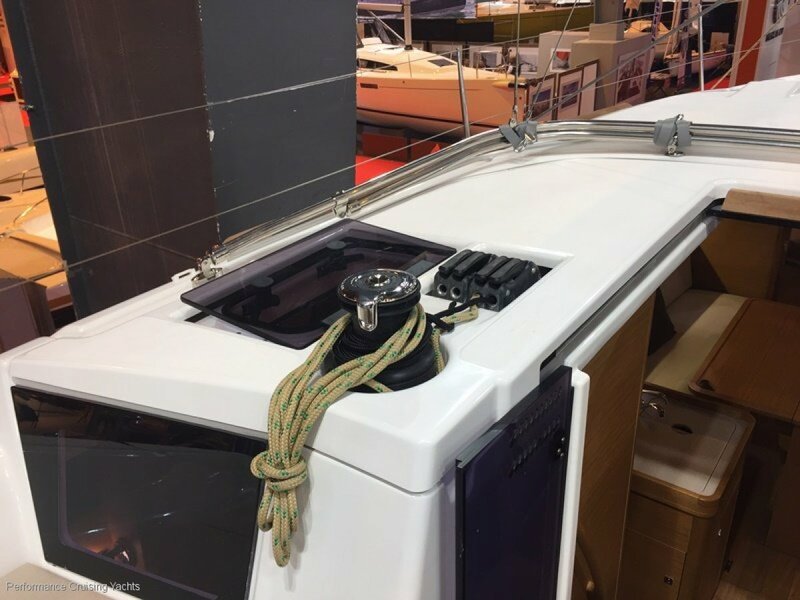 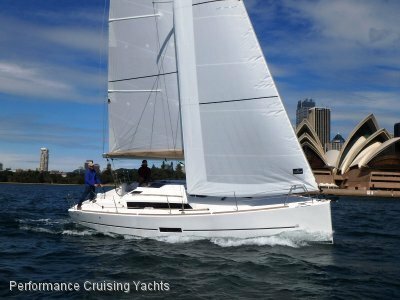 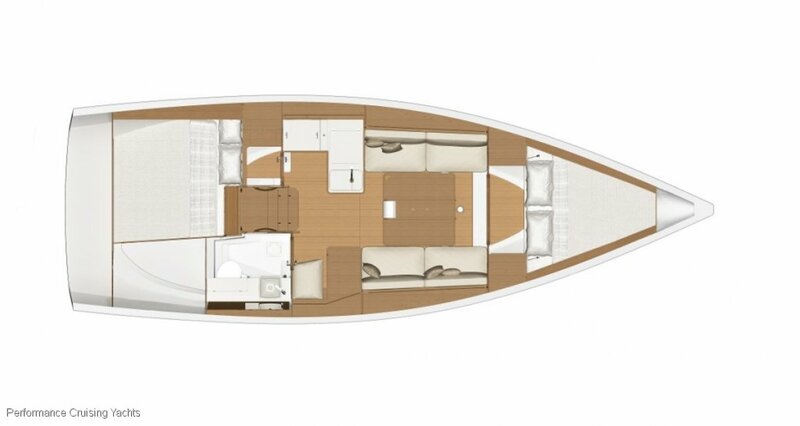 The hull of the Dufour 360 Grand Large has been designed to provide the best balance between sailing sensations and space onboard, both on and below deck. 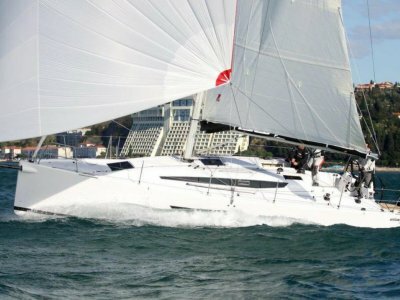 The optimization of the rudder, the wide aft beam and the long chines ensure great stability on all routes. 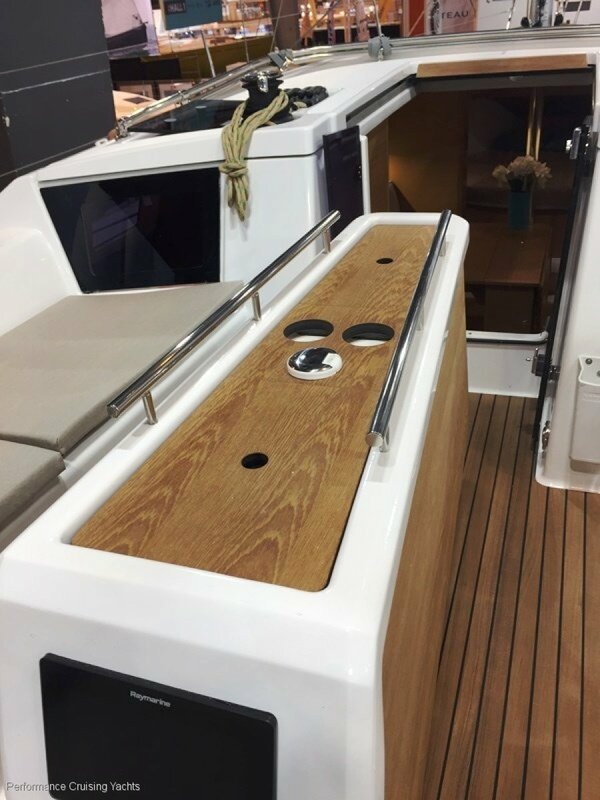 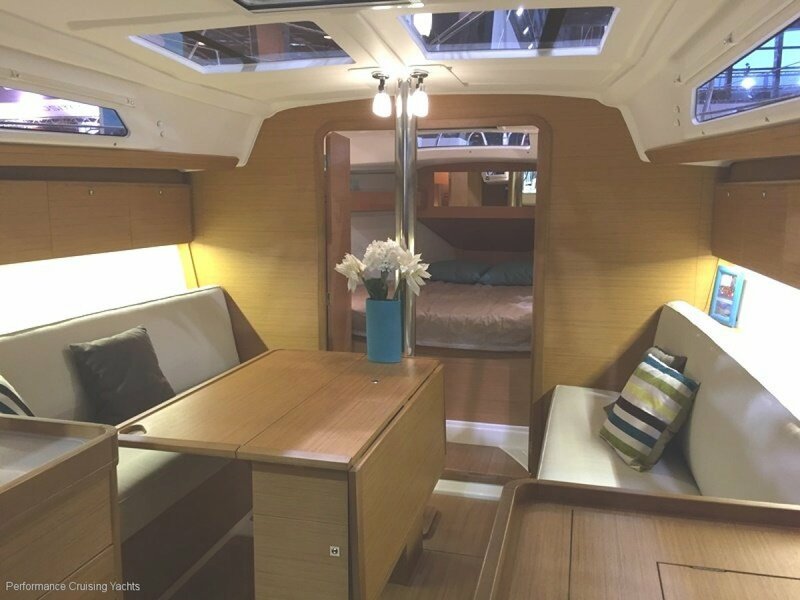 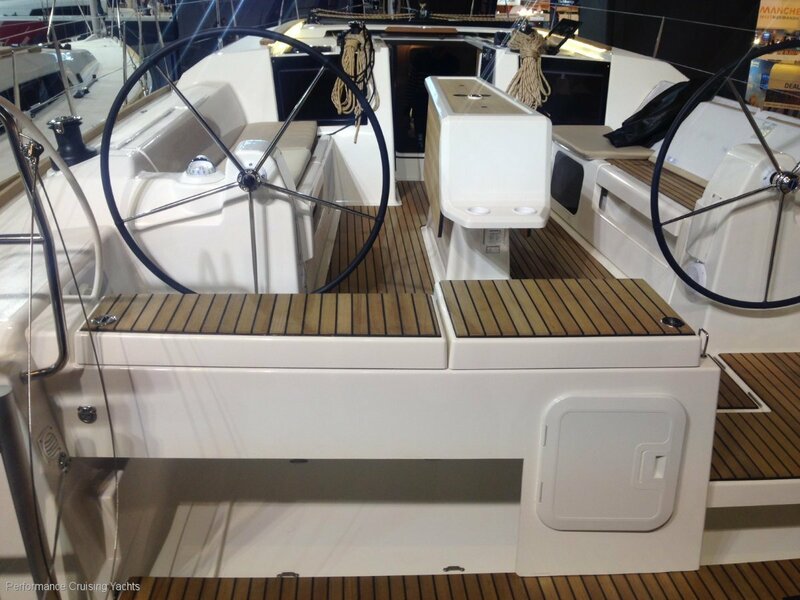 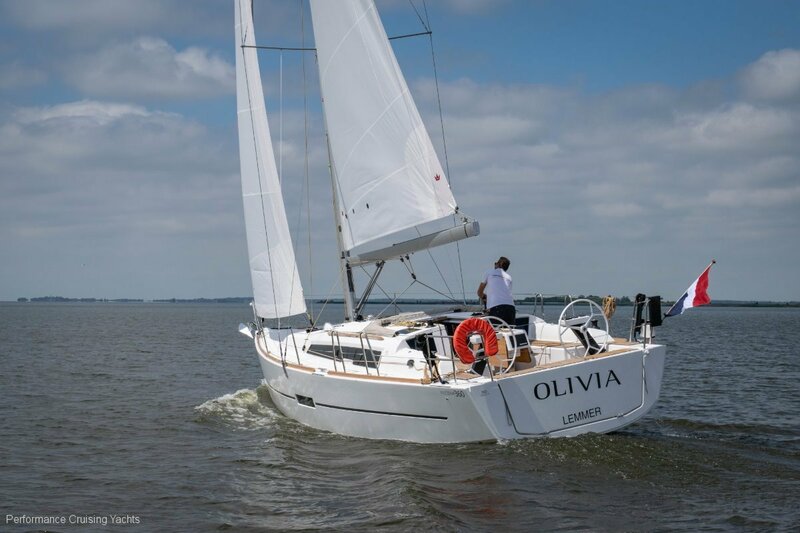 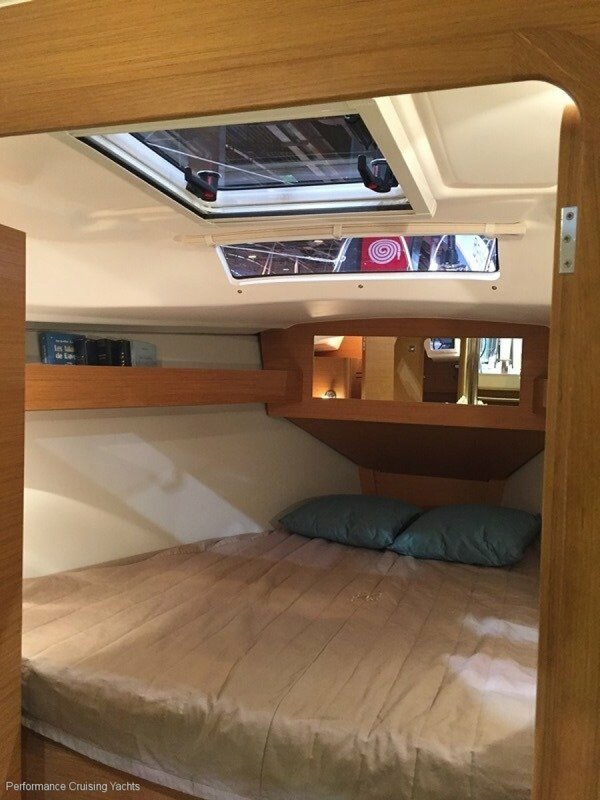 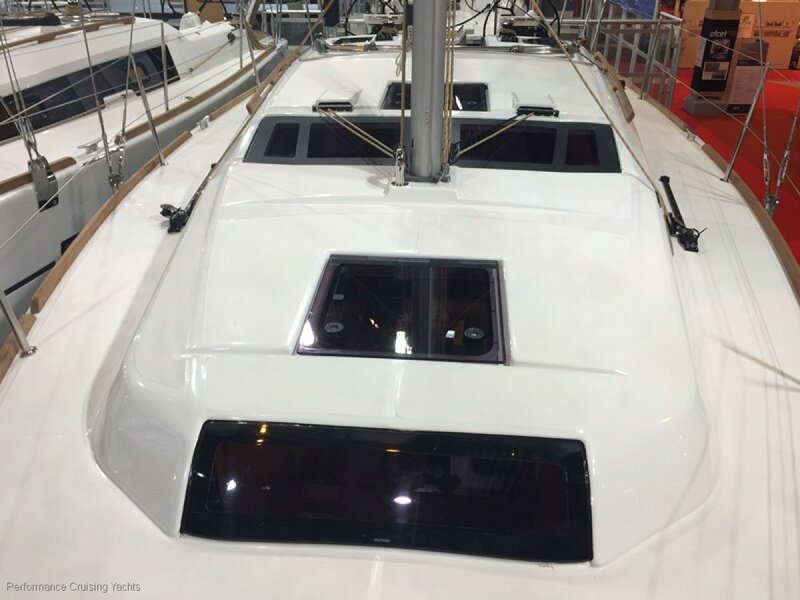 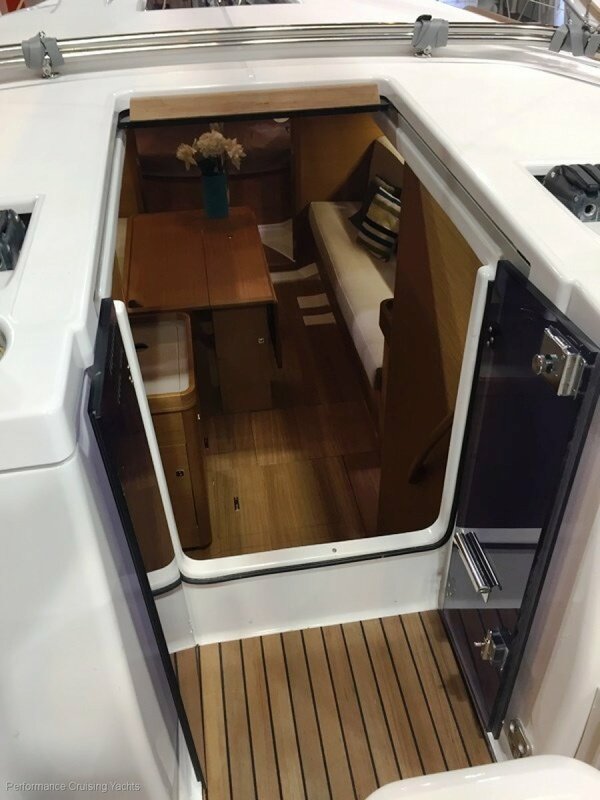 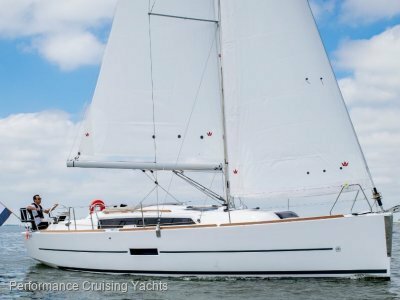 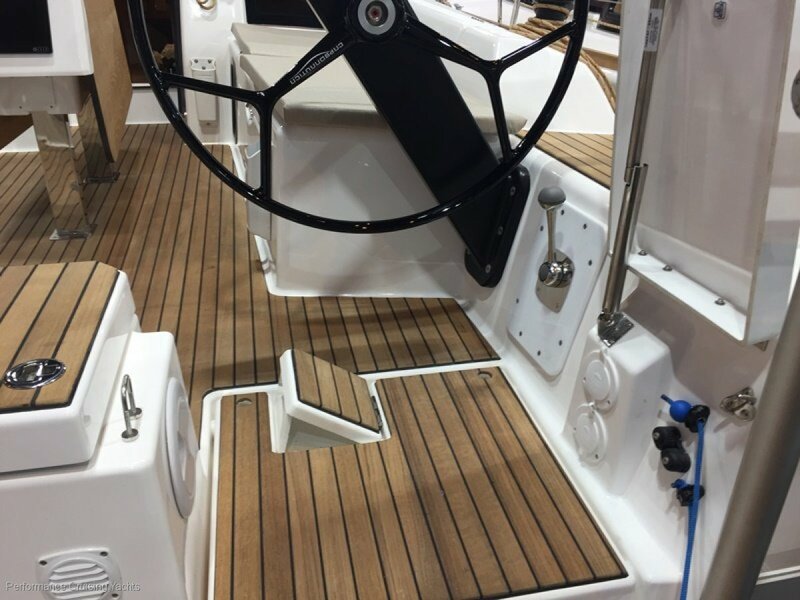 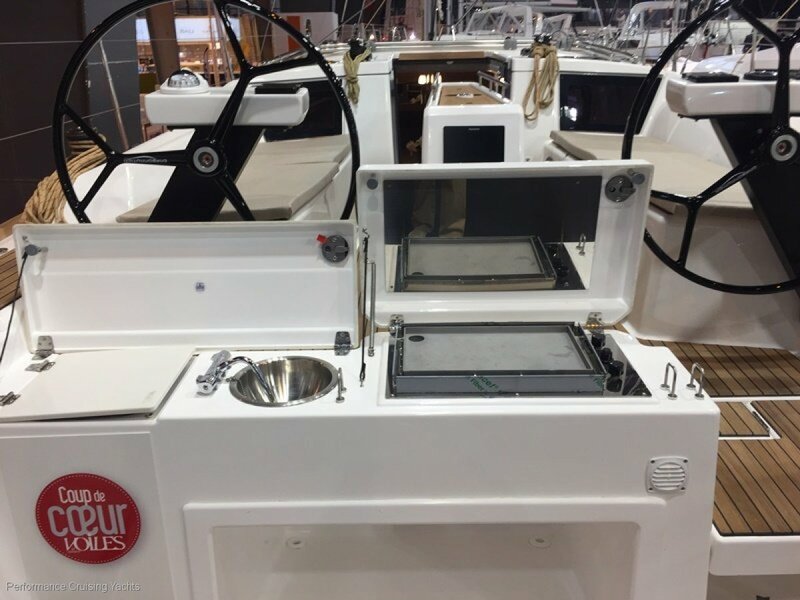 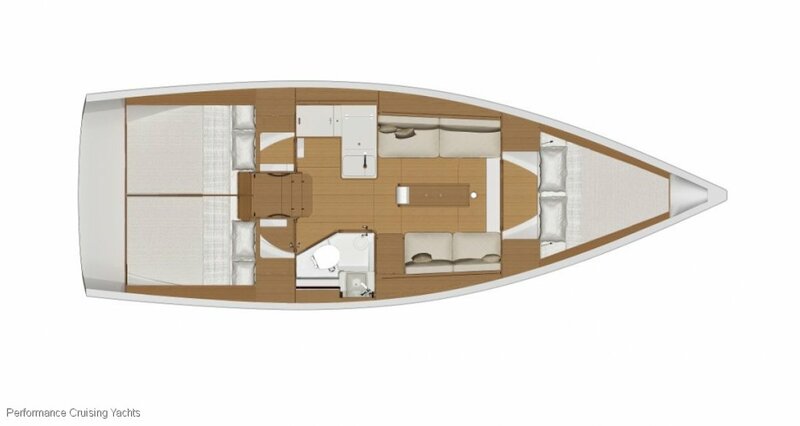 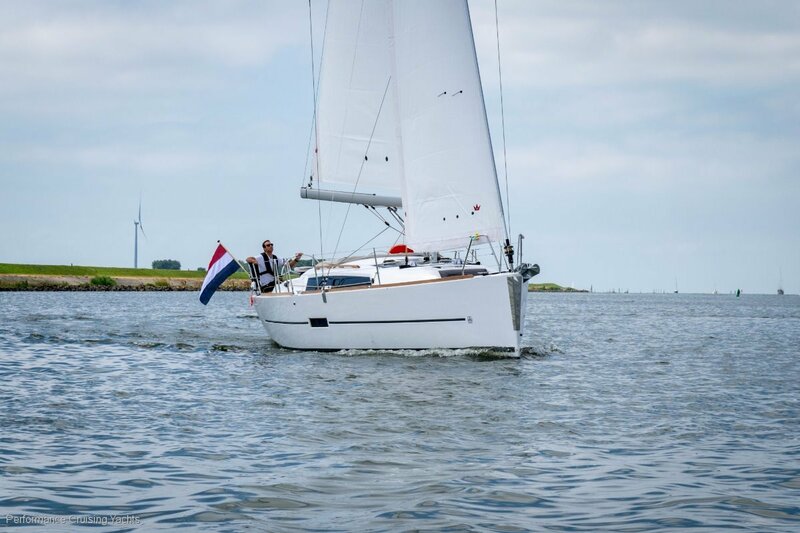 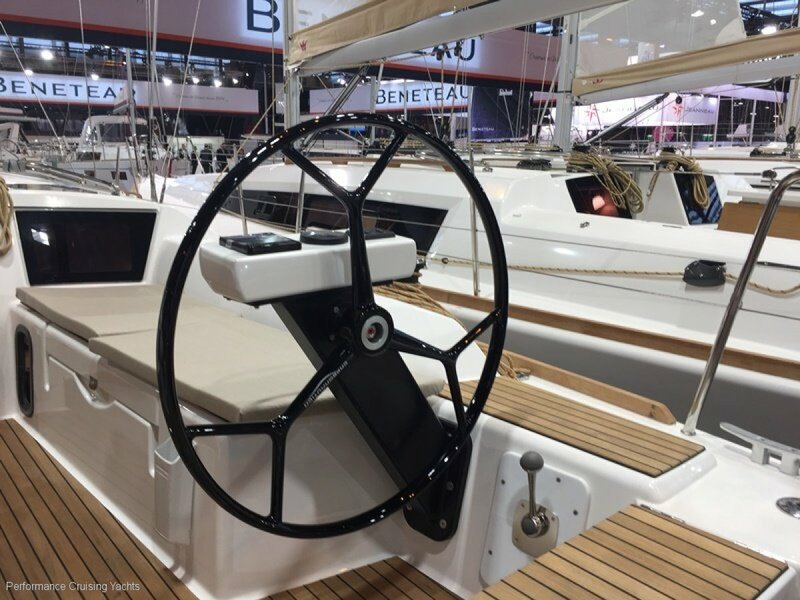 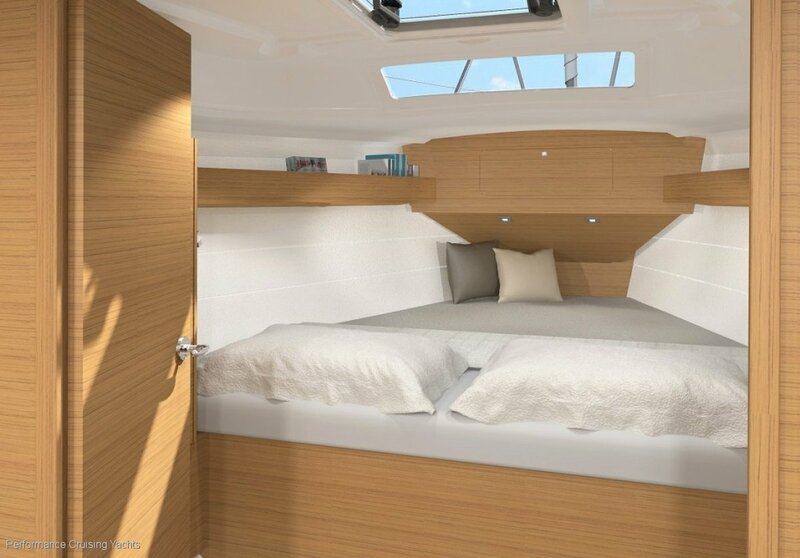 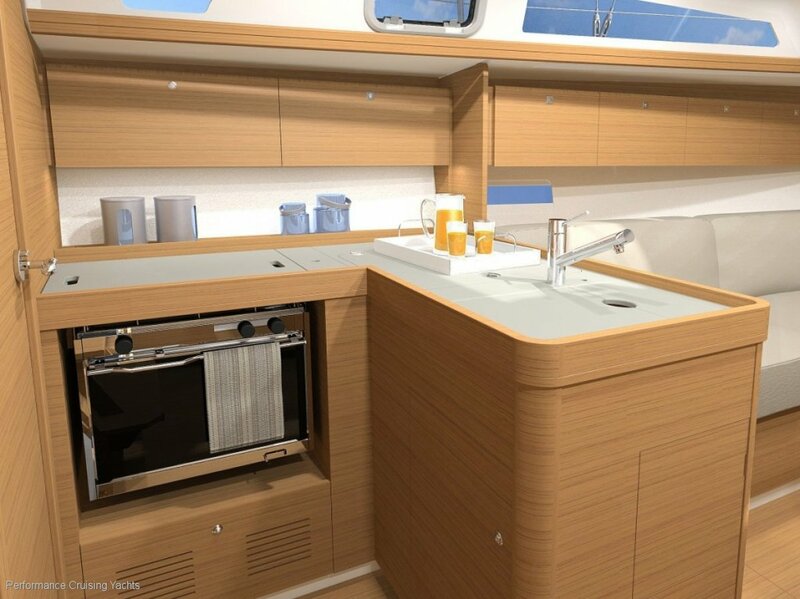 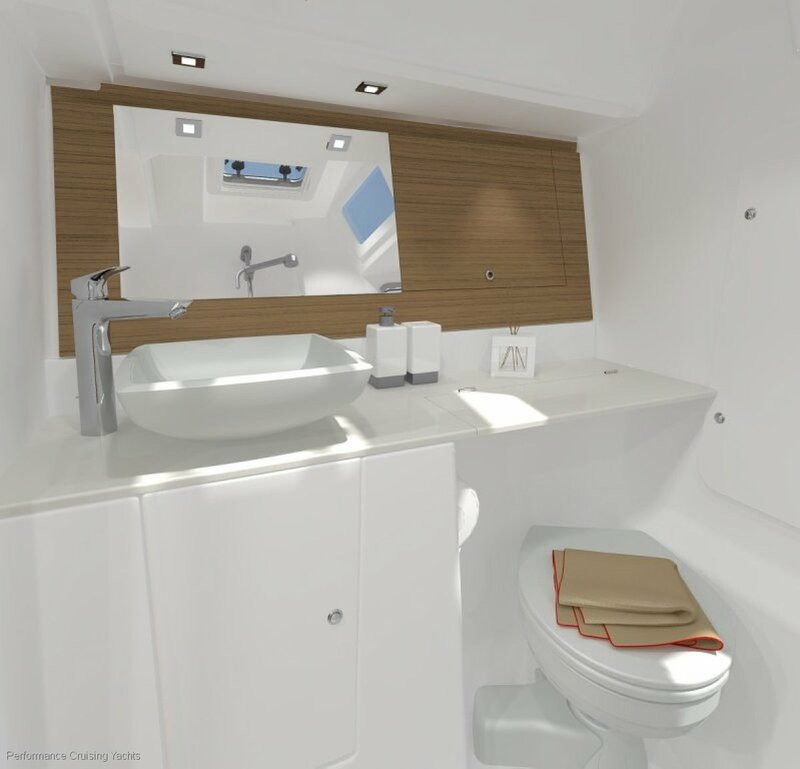 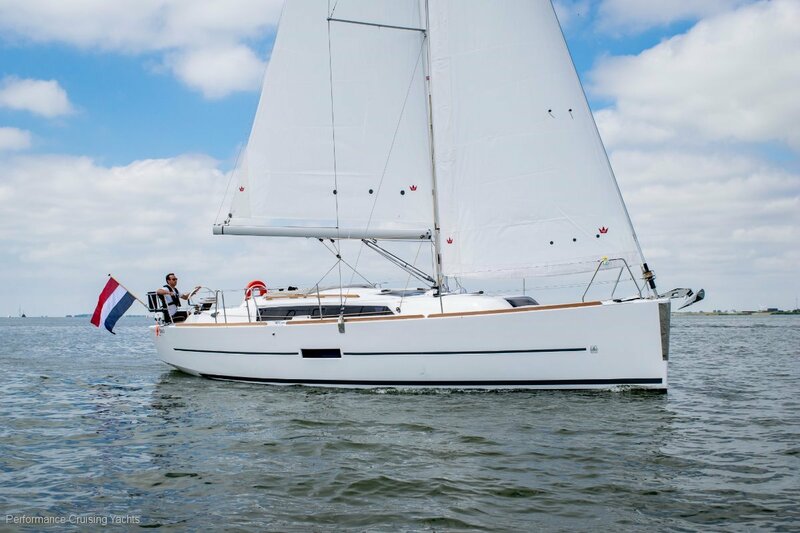 Be the first to experience the all new Dufour 360. 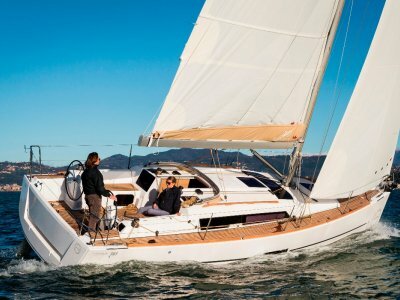 Demonstrator model now on order.